SlimDrivers uses crowd-sourcing to spider and aggregate millions of devices. Using our cloud-based system, SlimDrivers not only detects when a driver needs updating, but also identifies the proper executable for your system and initiates the driver install automatically. Updating System Drivers makes your computer run better. 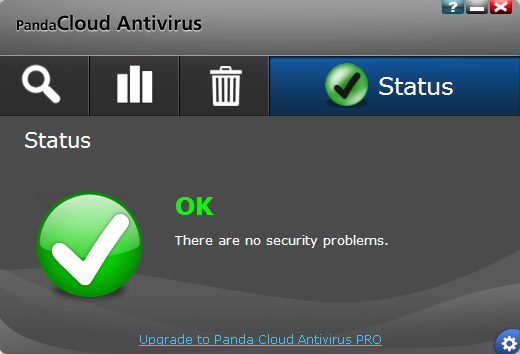 It prevents device errors and can even lend quicker repairs to future problems. 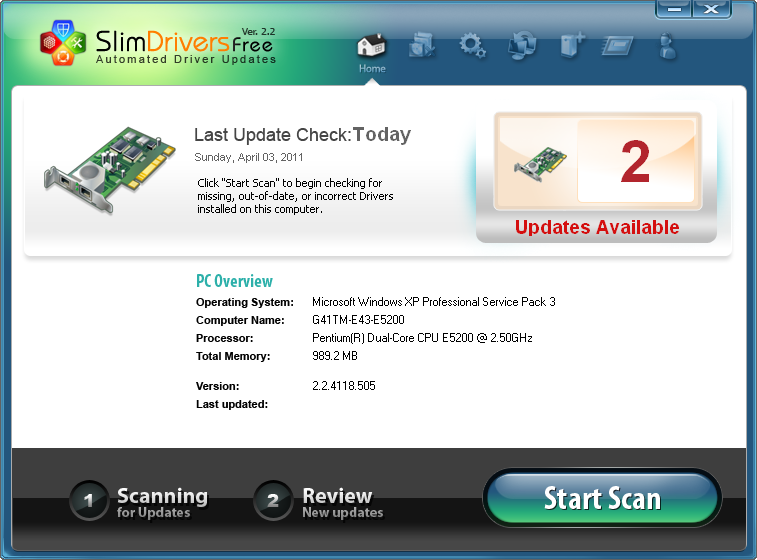 SlimDrivers and DriverUpdate allow you to remove and update obsolete driver versions to prevent conflicts and maximize computer stability. PLEASE READ THIS END USER LICENSE AGREEMENT (“LICENSE”) CAREFULLY BEFORE SELECTING THE “YES” OPTION BELOW. BY SELECTING “YES” YOU AGREE TO BE BOUND BY THE TERMS OF THIS LICENSE. IF YOU DO NOT AGREE TO THE TERMS OF THIS LICENSE, THEN SlimWare Utilities, Inc. (HEREINAFTER COLLECTIVELY “SlimWare Utilities Inc.”) SUBSEQUENTLY DOES NOT CONSENT TO LICENSE THIS SOFTWARE TO YOU, AND YOU SHOULD NOT USE THIS SOFTWARE. BY INSTALLING, DOWNLOADING, COPYING, OR OTHERWISE IMPLEMENTING THE SOFTWARE, YOU ACKNOWLEDGE THAT YOU HAVE READ THESE TERMS AND CONDITIONS, UNDERSTOOD THEM, AND AGREE TO BE BOUND BY THEM. IF YOU DO NOT AGREE TO THESE TERMS AND CONDITIONS, YOU ARE SUBSEQUENTLY NOT AUTHORIZED AND MAY NOT USE THE SOFTWARE. The “SlimWare Utilities Inc.” software and/or the programs (the “SlimWare Utilities Inc. Program[s]” or “program[s]”), the documentation and any fonts accompanying this License; whether on disk, in read-only memory, on any other media or in any other form; are licensed to you by “SlimWare Utilities Inc..” You own the media souce on which the program(s) is recorded but “SlimWare Utilities Inc.” retains the title to the “SlimWare Utilities Inc.” Program(s). The “SlimWare Utilities Inc.” Program(s) and any extra copies that this License authorizes you to make are respectively subject to this License. 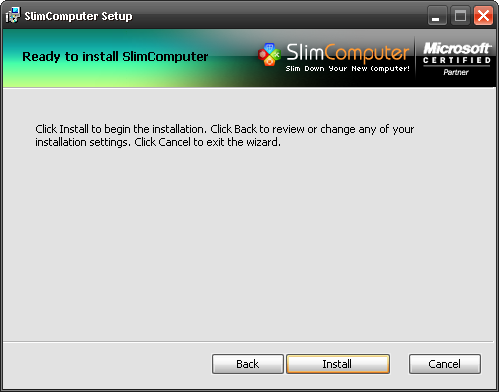 This License permits you to install and implement the “SlimWare Utilities Inc.” Program(s) on your private computer. Any saved or archived version of a “SlimWare Utilities Inc.” Program(s) must include all copyright information and related License documentation contained on the original. You may NOT decompile, disassemble, reverse engineer, modify, rent, lease, distribute, make any commercial use of, or create derivative works based on the “SlimWare Utilities Inc.” Program(s) in whole or in part. Your rights, under this License, will terminate automatically and without notice from “SlimWare Utilities Inc.” Program(s) if you fail to comply with any term(s) of this License. The “SlimWare Utilities Inc.” Program(s) is available for your non-commercial and personal use only. You may NOT modify, copy, display, transmit, distribute, perform, license, publish, reproduce, create derivative works from, transfer, or sell any information, software, products or services obtained from or by means of the “SlimWare Utilities Inc.” Program(s). Implementation of the “SlimWare Utilities Inc.” Program(s) for any purpose(s) other than personal use is expressly forbidden. The customer-assigned registration key is valid for an unlimited amount of time unless otherwise stated. download updates automatically and notify me when the update is available to install. disable auto-update. I’ll check for all update manually. Upon installation, the second option ( 2 – notify me when an update is available and only download and install when I click “Yes.”) is set as the default and will be used as such unless the user specifies otherwise. protect the property, rights, or personal safety of “SlimWare Utilities Inc.”, its users and the public. THE “SlimWare Utilities Inc.” PROGRAM(S) IS PROVIDED FOR USE ON AN “AS IS” AND “AS AVAILABLE” BASIS. “SlimWare Utilities Inc.” MAKES NO REPRESENTATIONS OR WARRANTIES OF ANY KIND, EXPRESSED OR IMPLIED, AS TO THE OPERATION OF THE “SlimWare Utilities Inc.” PROGRAM(S), THE USE OF THE “SlimWare Utilities Inc.” PROGRAM(S), OR THE RESULTS OF THE USE OF THE”SlimWare Utilities Inc.” PROGRAM(S). YOU EXPRESSLY AGREE THAT YOUR IMPLEMENTATION AND USE OF THE “SlimWare Utilities Inc.” PROGRAM(S) IS AT YOUR SOLE RISK. “SlimWare Utilities Inc.” EXPRESSLY DISCLAIMS; TO THE FULLEST EXTENT PERMITTED BY LAW; ALL EXPRESSED, IMPLIED, AND STATUTORY WARRANTIES; INCLUDING, WITHOUT LIMITATION, THE WARRANTIES OF MERCHANTABILITY, FITNESS FOR A PARTICULAR PURPOSE, AND NON-INFRINGEMENT OF PROPRIETARY RIGHTS. “SlimWare Utilities Inc.” DISCLAIMS ANY WARRANTIES REGARDING THE RELIABILITY, SECURITY, TIMELINESS AND PERFORMANCE OF THE SERVICES. “SlimWare Utilities Inc.” DISCLAIMS ANY WARRANTIES FOR ANY INFORMATION OR ADVICE OBTAINED THROUGH THE “SlimWare Utilities Inc.” PROGRAM(S). “SlimWare Utilities Inc.” DISCLAIMS ANY WARRANTIES FOR SERVICES OR GOODS RECEIVED THROUGH THE “SlimWare Utilities Inc.” PROGRAM(S) OR THOSE RECEIVED THROUGH THE “SlimWare Utilities Inc.” WEB SITE OR THROUGH ANY USE OF THE “SlimWare Utilities Inc.” PROGRAM(S). “SlimWare Utilities Inc.” DOES NOT WARRANT THAT THE “SlimWare Utilities Inc.” PROGRAM(S), THE “SlimWare Utilities Inc.” SERVERS, OR E-MAIL SENT FROM “SlimWare Utilities Inc.” ARE FREE OF VIRUSES OR OTHER HARMFUL COMPONENTS. CERTAIN STATE LAWS DO NOT ALLOW LIMITATIONS ON IMPLIED WARRANTIES OR THE EXCLUSION OR LIMITATION OF CERTAIN DAMAGES. 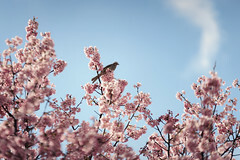 IF THESE LAWS APPLY TO YOU, THEN SOME OR ALL OF THE ABOVE DISCLAIMERS, EXCLUSIONS, OR LIMITATIONS MAY NOT APPLY TO YOU. THE PROVISION OF OR FAILURE TO PROVIDE SERVICES; OR FOR ANY INFORMATION, SOFTWARE, PRODUCTS, SERVICES AND RELATED GRAPHICS OBTAINED THROUGH THE “SlimWare Utilities Inc.” PROGRAM(S) OR OTHERWISE ARISING OUT OF THE USE OF THE “SlimWare Utilities Inc.” PROGRAM(S); WHETHER BASED ON CONTRACT, NEGLIGENCE, TORT, STRICT LIABILITY OR OTHERWISE, EVEN IF USER HAS BEEN ADVISED OF THE POSSIBILITY OF DAMAGES. “SlimDrivers”, “SlimDrivers.com” and other “SlimWare Utilities Inc.” Program(s) and are the property of “SlimWare Utilities Inc.” and are protected by United States and international copyright laws. 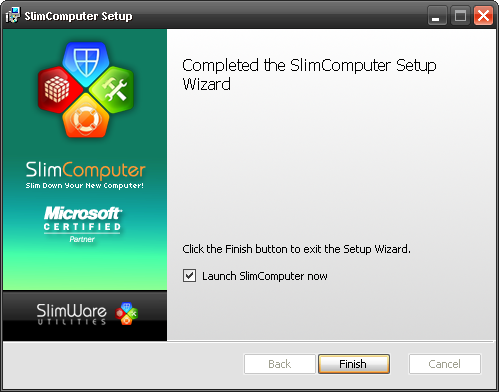 SlimComputer is a simple software solution designed to help you get rid of any unwanted software installed onto your computer. Optimize your system with push-button controls that let you disable services, remove links & uninstall the software you never asked for. PLEASE READ THIS END USER LICENSE AGREEMENT (“LICENSE”) BEFORE SELECTING THE “YES” OPTION BELOW. BY SELECTING “YES” BELOW, YOU AGREE TO BE BOUND BY THE TERMS OF THIS LICENSE. 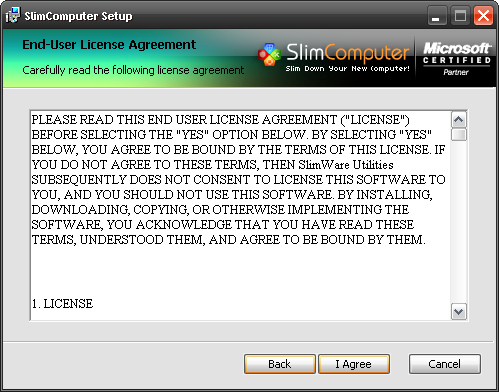 IF YOU DO NOT AGREE TO THESE TERMS, THEN SlimWare Utilities SUBSEQUENTLY DOES NOT CONSENT TO LICENSE THIS SOFTWARE TO YOU, AND YOU SHOULD NOT USE THIS SOFTWARE. BY INSTALLING, DOWNLOADING, COPYING, OR OTHERWISE IMPLEMENTING THE SOFTWARE, YOU ACKNOWLEDGE THAT YOU HAVE READ THESE TERMS, UNDERSTOOD THEM, AND AGREE TO BE BOUND BY THEM. The “SlimWare Utilities” software, including the programs owned by SlimWare Utilities, the documentation and any fonts accompanying this License; whether on disk, in read-only memory, on other media or in any other form; are licensed to you by “SlimWare Utilities” You own the media source on which the program(s) is recorded but “SlimWare Utilities” retains the title to the “SlimWare Utilities” Program(s). The “SlimWare Utilities” Program(s) and any extra copies that this License authorizes you to make are respectively subject to this License. This License permits you to install and implement the “SlimWare Utilities” Program(s) on your private computer. Any saved or archived version of the “SlimWare Utilities” Program(s) must include all copyright information and related License documentation contained on the original. You may NOT de-compile, disassemble, reverse engineer, modify, lease, rent, distribute, make commercial use of, or create derivative works based on the “SlimWare Utilities” Program(s), either in whole or in part. Your rights, under this License will terminate automatically and without notice from “SlimWare Utilities” Program(s) if you fail to comply with any term(s) of this License. 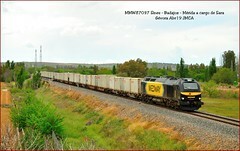 The “SlimWare Utilities” Program(s) are available for non-commercial and personal use only. You may NOT modify, copy, display, transmit, perform, license, distribute, publish, reproduce, create derivative works from, transfer, or sell any information, software, products or services obtained from or by means of the “SlimWare Utilities” Program(s). Implementating the “SlimWare Utilities” Program(s) for any purpose(s) other than personal use is expressly forbidden. The customer-assigned registration key is valid for an unlimited amount of time unless otherwise stated. During your use of the SlimWare Utilities program(s) we may collect certain non-identifiable statistical data in order to help us improve the offering we make as part of the SlimWare Utilities product family. For example, we may collect information related to the type of computer running the SlimWare Utilities program(s), operating system (brand and version), currently installed applications, system registry settings, system startup settings, etc. We collect this data for statistical purposes only and use it to make our products more efficient and effective and to improve your overall experience as a user. SlimWare utilities will not sell, transfer, or otherwise provide this statistical data to any third parties for any for-profit commercial purposes. From time to time we may provide your non-identifiable statistical data to third parties in connection with our improvement processes (for example, a contracted research firm) however use of the data will be restricted as to being between SlimWare Utilities and such third parties. have updates downloaded automatically and notify me when the update is available to install. disable auto-updating. I’ll check for all updates manually. Upon installation, the second option ( 2 – notify me when an update is available and only download it and install it when I click “Yes.”) is set as the default and will be used as such unless the user specifies otherwise. (d) protect the property, rights, or personal safety of “SlimWare Utilities”, its users and the public. The “SlimWare Utilities” program(s) is provided for use on an “AS IS” and “AS AVAILABLE” basis. “SlimWare Utilities” makes no representations or warranties of any kind, expressed or implied, as to the general operation of the “SlimWare Utilities” program(s), the use of the “SlimWare Utilities” program(s), or the results of the use of the “SlimWare Utilities” program(s). You expressly agree that your use of the “SlimWare Utilities” program(s) is at your sole risk. “SlimWare Utilities” expressly discalims, to the extent permitted by law, all expressed, implied, and statutory warranties; including, without limiation, the warranties of merchantability, fitness for a particular purpose, and non-infringement of proprietary rights. “SlimWare Utilities” disclaims any warranties regarding the reliability, security, timeliness and performance of the services. “SlimWare Utilities” disclaims any warranties for any information or advice obtained through the “SlimWare Utilities” program(s). “SlimWare Utilities” disclaims any warranties for services or goods received through the “SlimWare Utilities” program(s), though any use of the “SlimWare Utilities” programs(s), or through the “SlimWare Utilities” web site. “SlimWare Utilities” does not warrant that the “SlimWare Utilities” program(s), the “SlimWare Utilities” servers, or E-MAIL sent from “SlimWare Utilities” are free of viruses or other harmful components. Direct, indirect, punitive, incidental, special, or consequential damages, or any damages whatsoever; including but not limited to, damages for negligence, defamation, copyright infringement or any other claims arising from or in connection with the use of the “SlimWare Utilities” program(s). The delay or inability to implement the “SlimWare Utilities” program(s). The provision of or failure to provide services for any information, products, software, services, and related graphics obtained through the “SlimWare Utilities” program(s) or otherwise arising from the use of the “SlimWare Utilities” program(s); whether based on contract, tort, negligence, strict liablity or otherwise; even if the user has been advised of the possibility of damages. 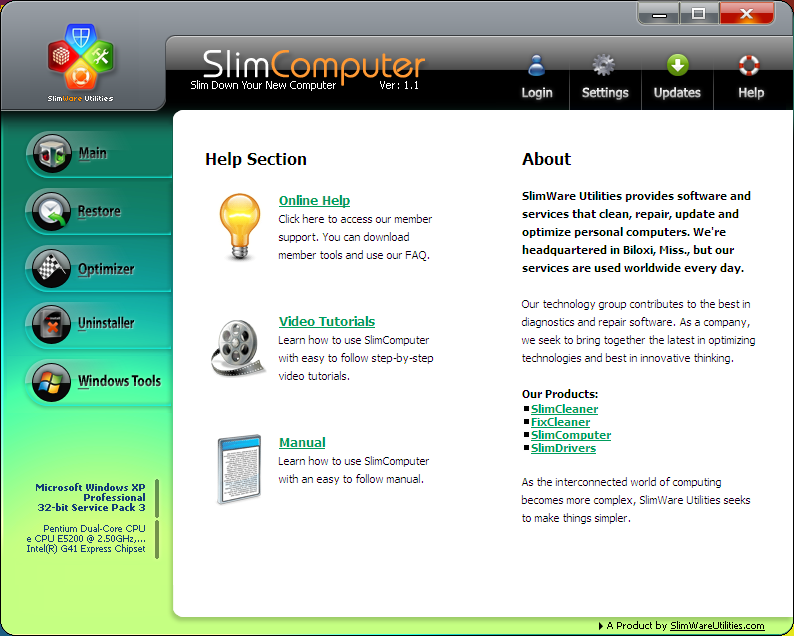 “SlimComputer”, “SlimComputer.com” and other “SlimWare Utilities” Program(s) are the property of “SlimWare Utilities” and are protected by United States and international copyright laws.